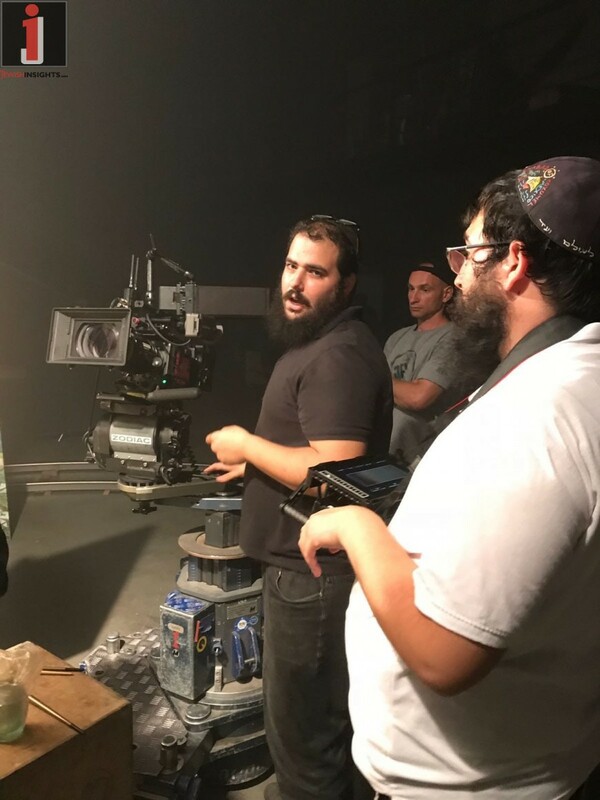 Seven weeks after the release of his debut album and just in time for Sukkos, Yoni releases his new music video, breaking boundaries once again with this moving and brilliant masterpiece, “Hoshana.” Filmed in Kiev, Ukraine by the most innovative film producers the Orian Brothers of Olam Umlo’o Media in Israel, Yoni wanted to appeal on a more serious note to his audience. 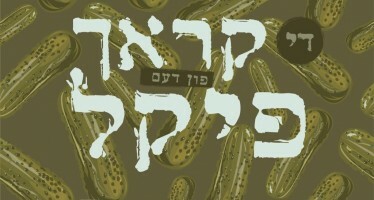 Hoshana was written by Yoni and his friend creative writer Sholom B. Nemenow. 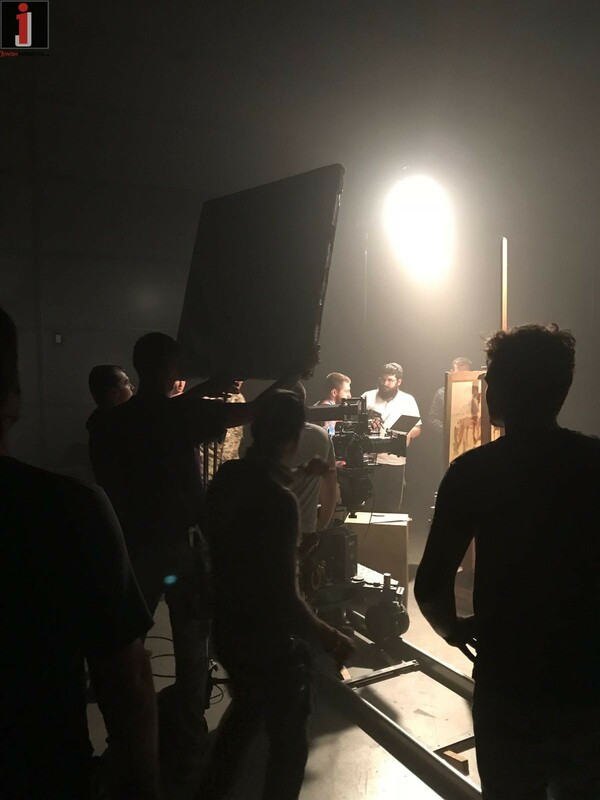 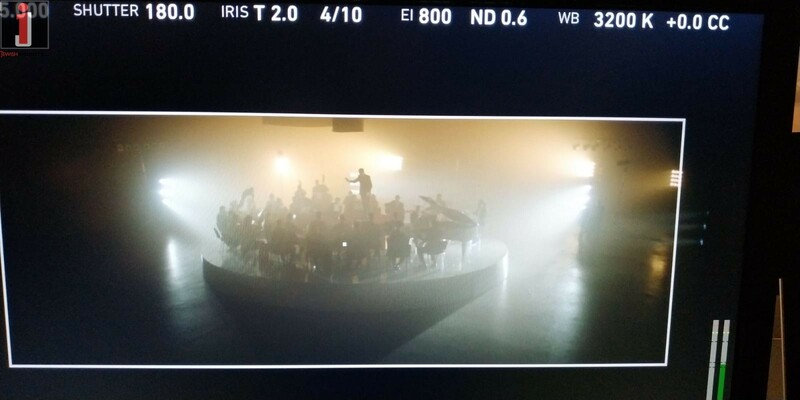 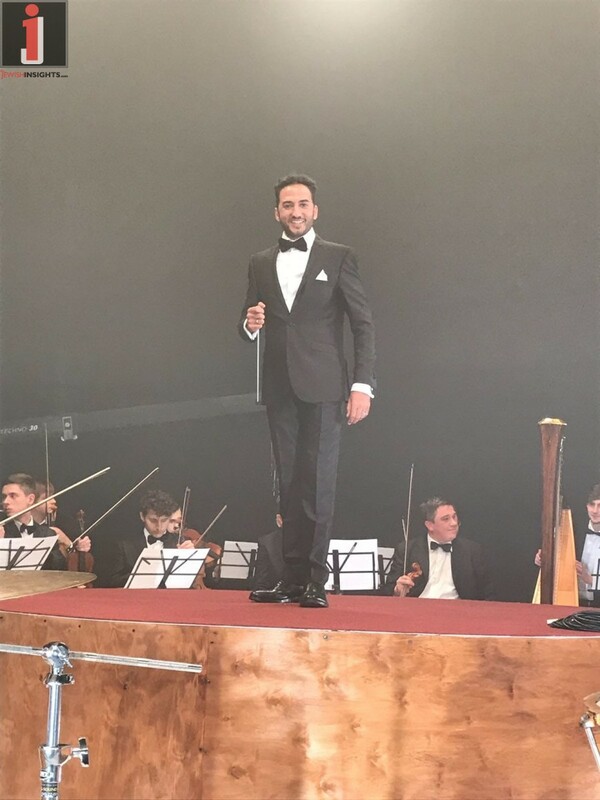 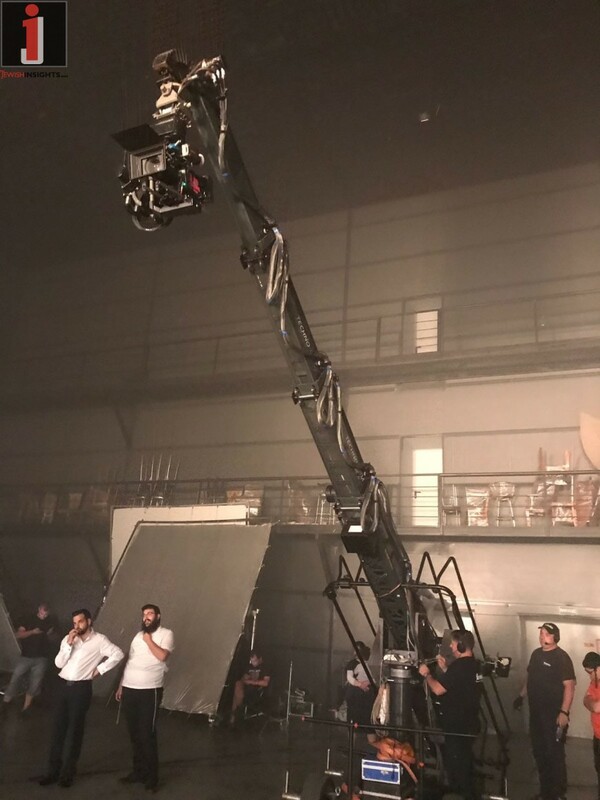 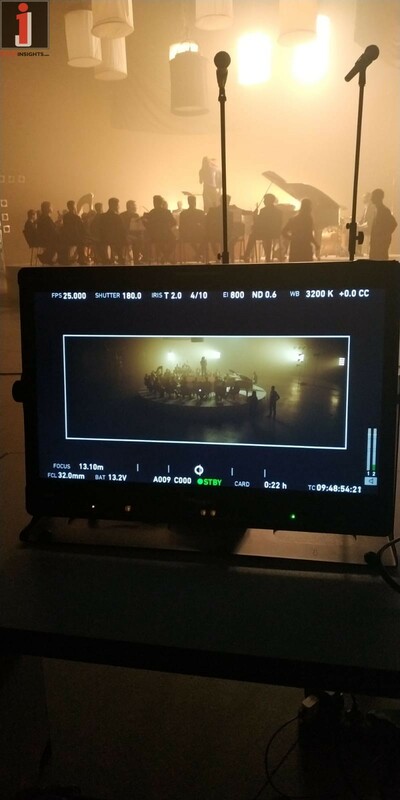 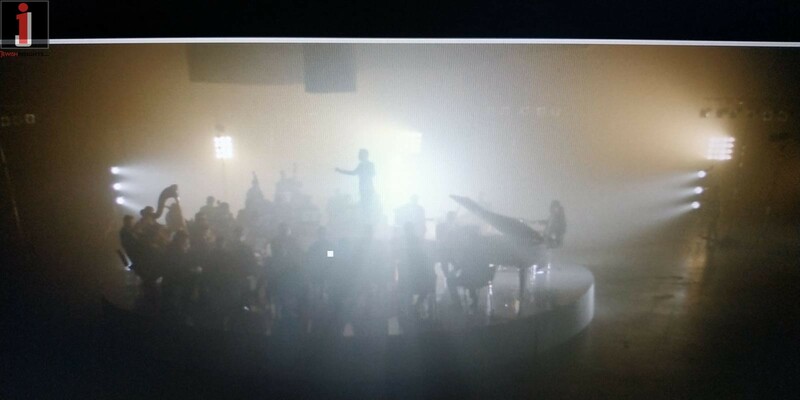 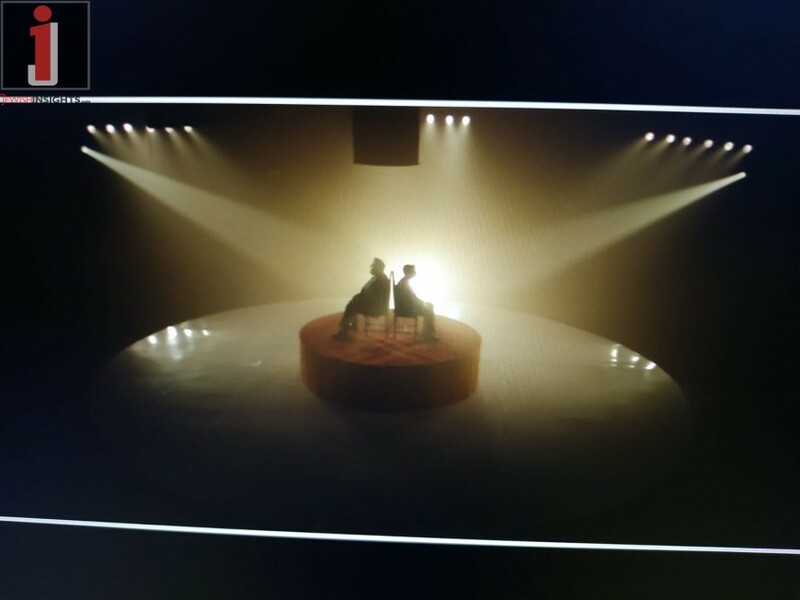 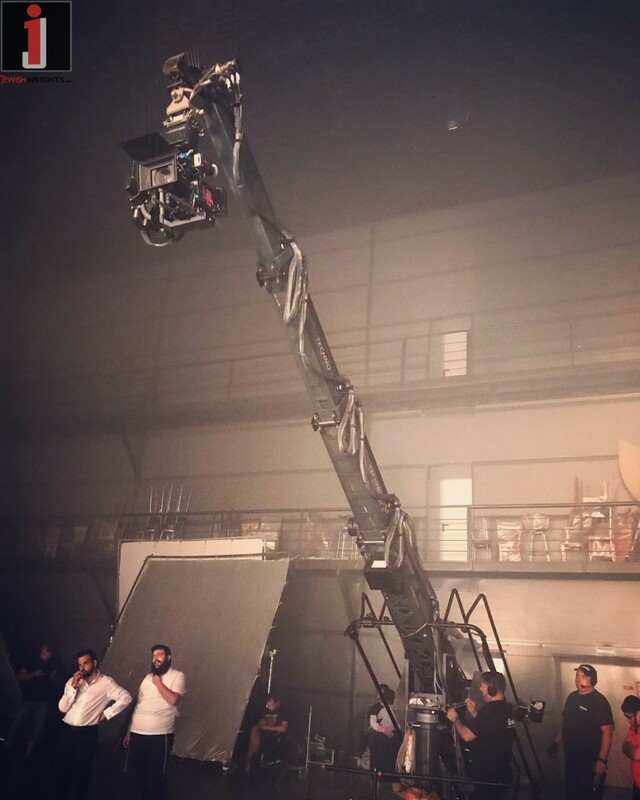 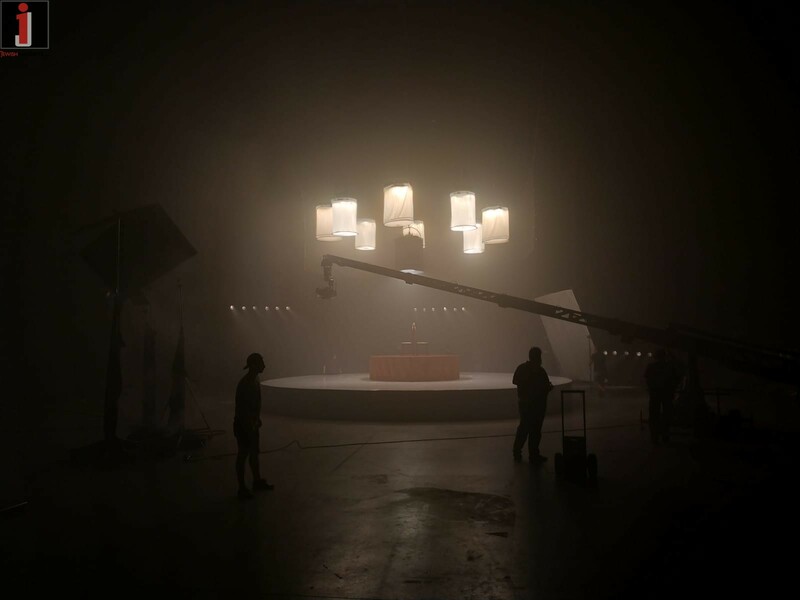 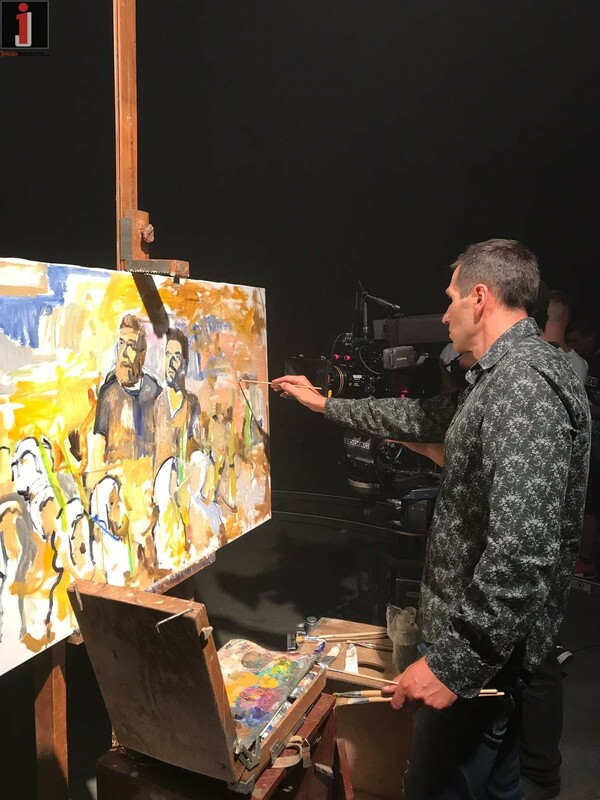 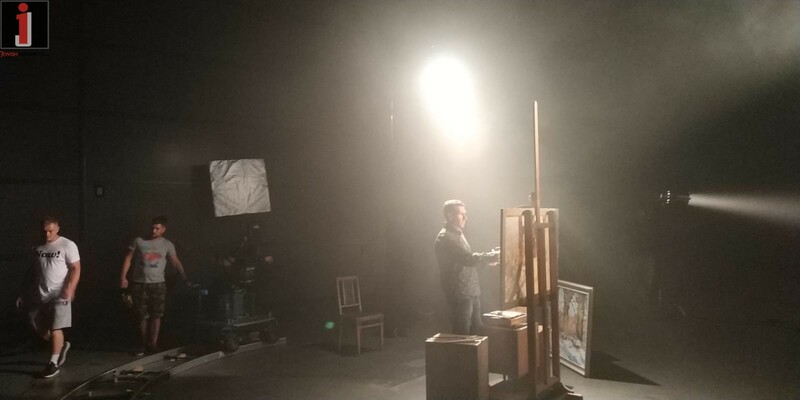 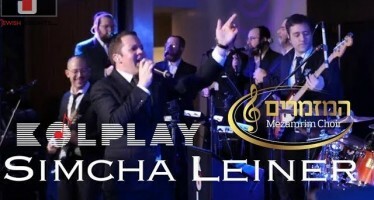 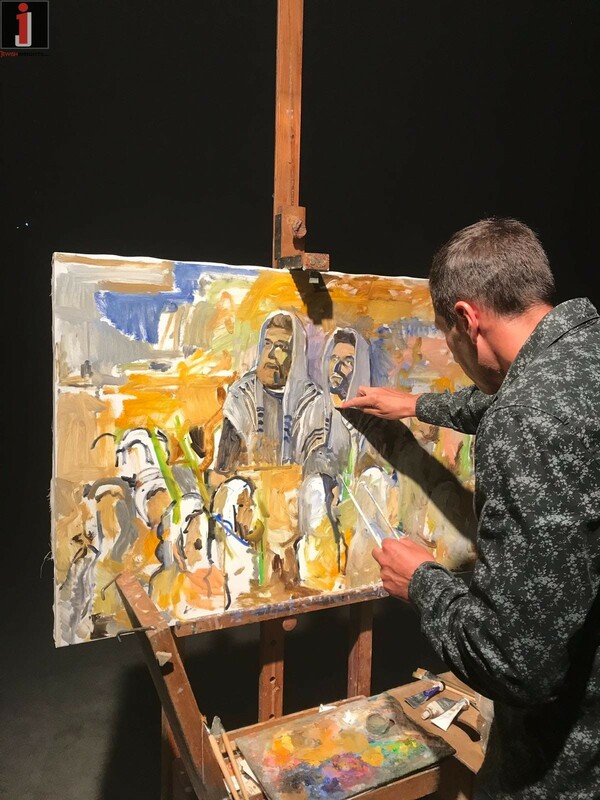 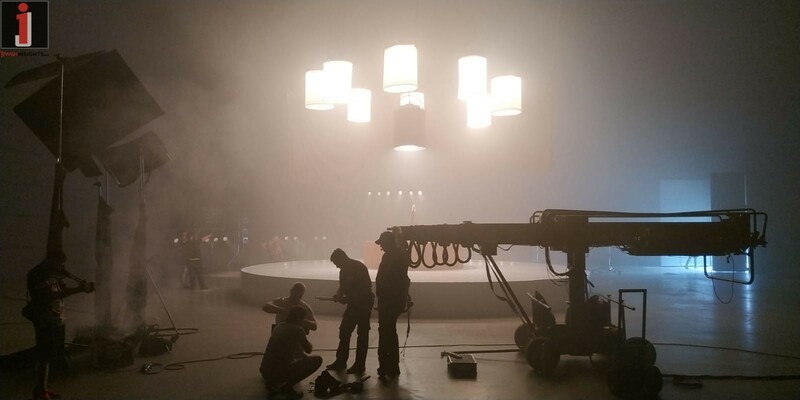 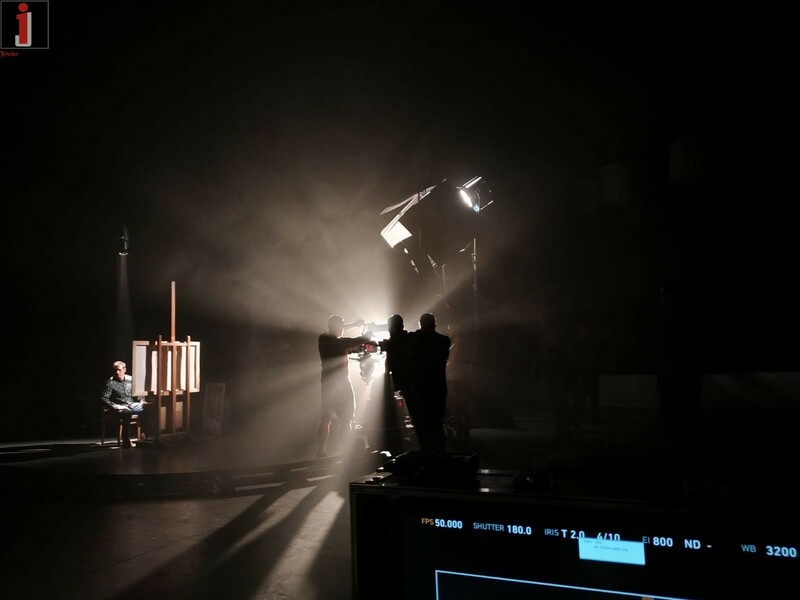 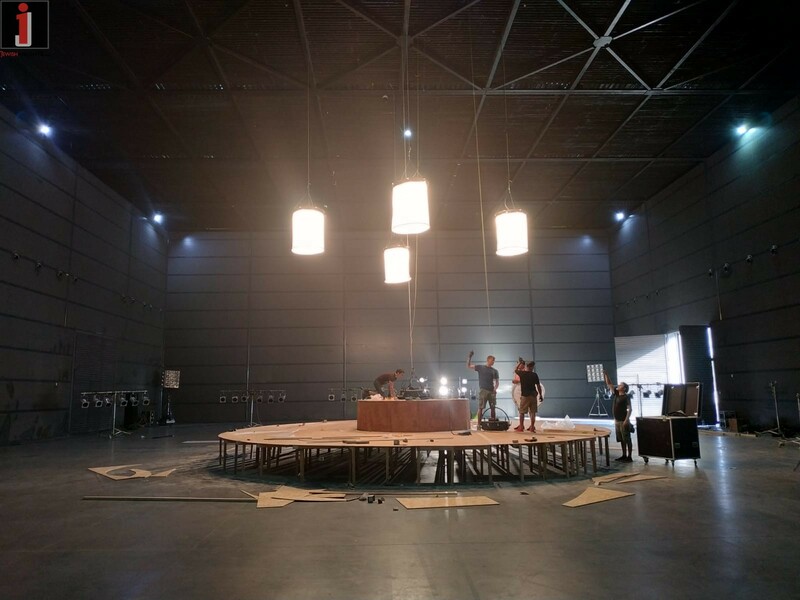 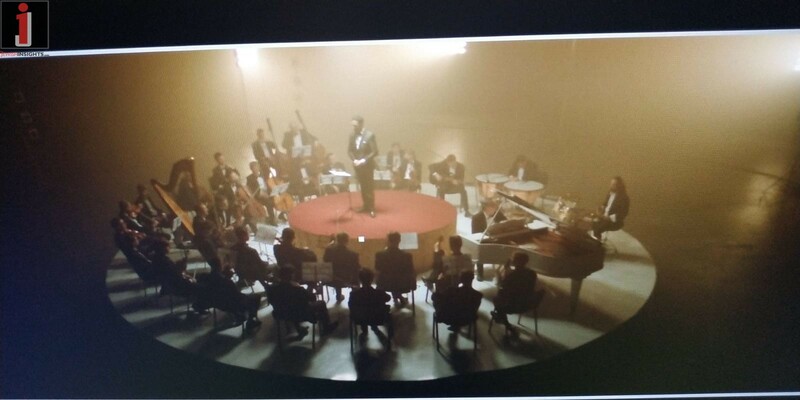 It was filmed shortly before the High Holidays on a custom-built stage with 36 most skillful musicians, conducted by Israel’s award-winning producer Eyal Mazig, who also wrote the original music for Hoshana on the album. 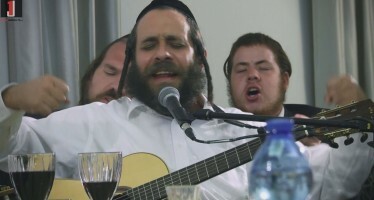 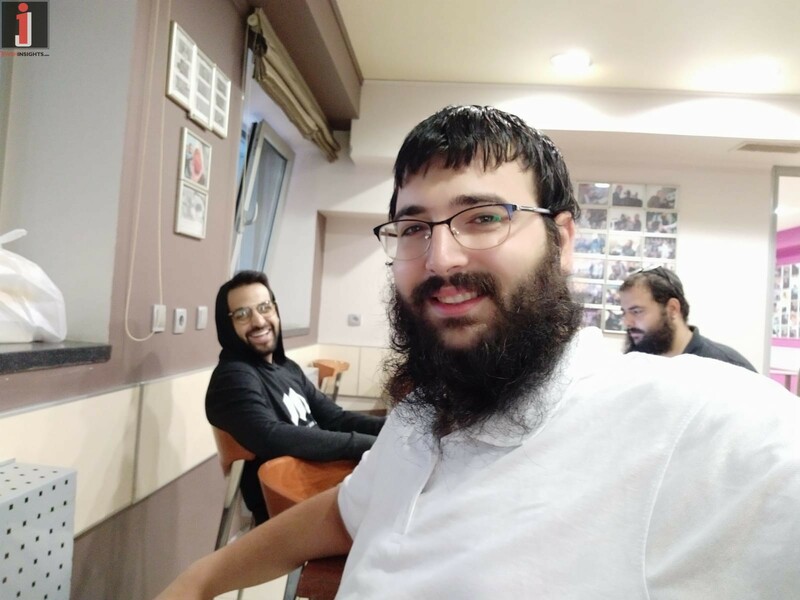 Alongside Yoni’s voice, we hear Yoni’s father duet with him, Cantor Motti Zigelboum. 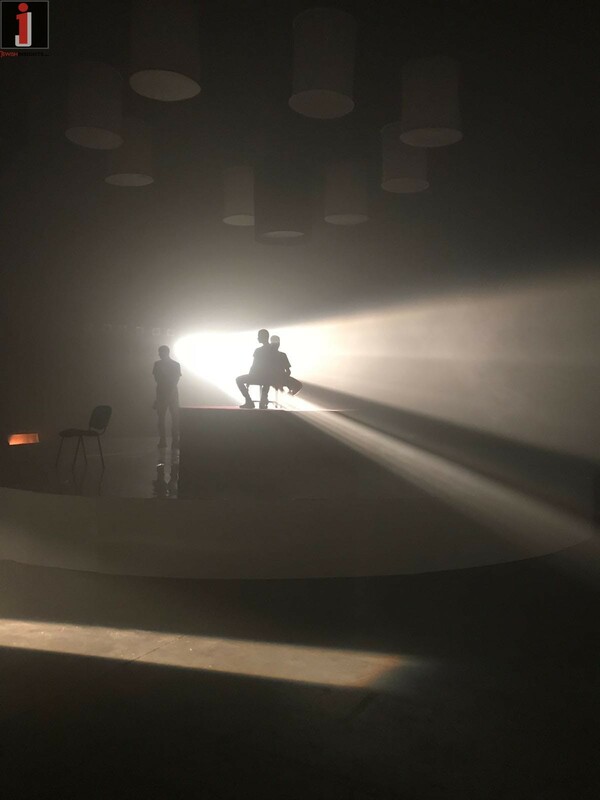 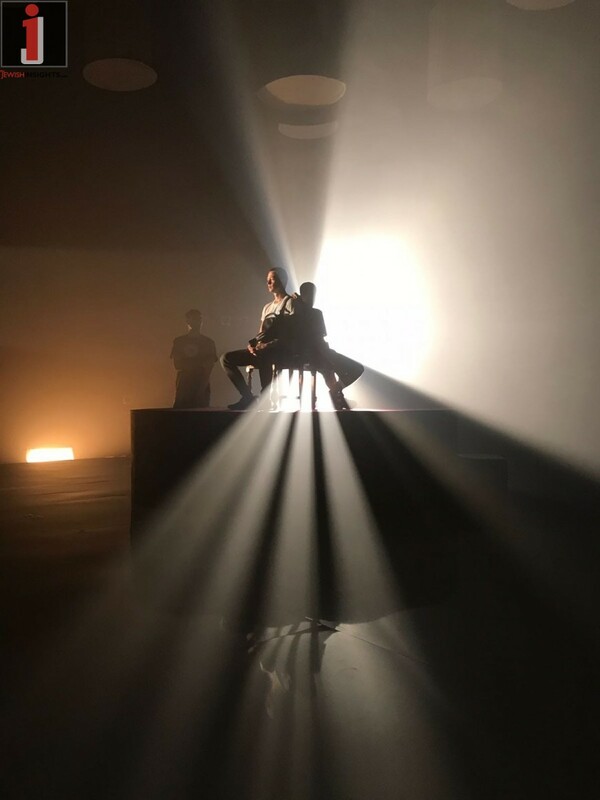 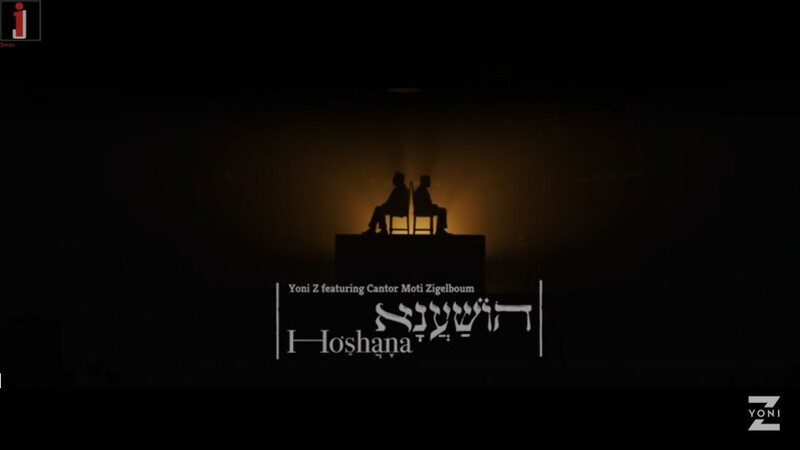 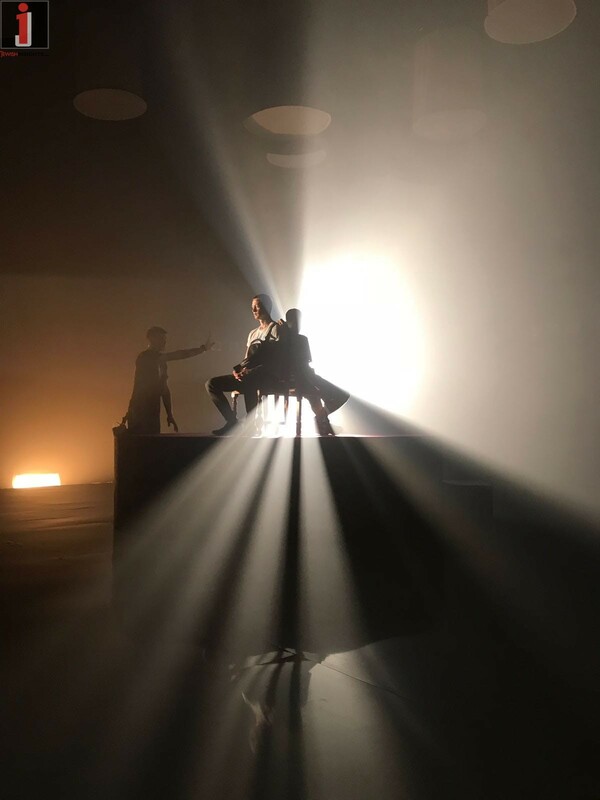 Listening to Yoni and his dad in Hoshana, paired with the lighting and artistry in this stellar music video is a must-watch for all.